Okay, we admit it. We are confusing. Cornerstone Impressions is a multifaceted company and we make a whole lot of stuff. Sometimes it’s hard for clients to understand everything each department produces. We can fix that! Digital printing refers to taking an image from your device or computer and printing that image on a product of your choosing. To put it simply, digital printing is similar to what your printer at home does, except fancier and on a larger scale. Digital printing is a cost effective way to create print marketing and advertising materials such as business cards, banners, decals and more. The process also allows for faster turnaround times than other printing options, which means you get your products quickly. How can digital printing services benefit me? We’re so glad you asked! Draw attention to your location with large outdoor signs, showcase your brand with colorful brochures, or decorate your business with beautiful posters and canvas prints. 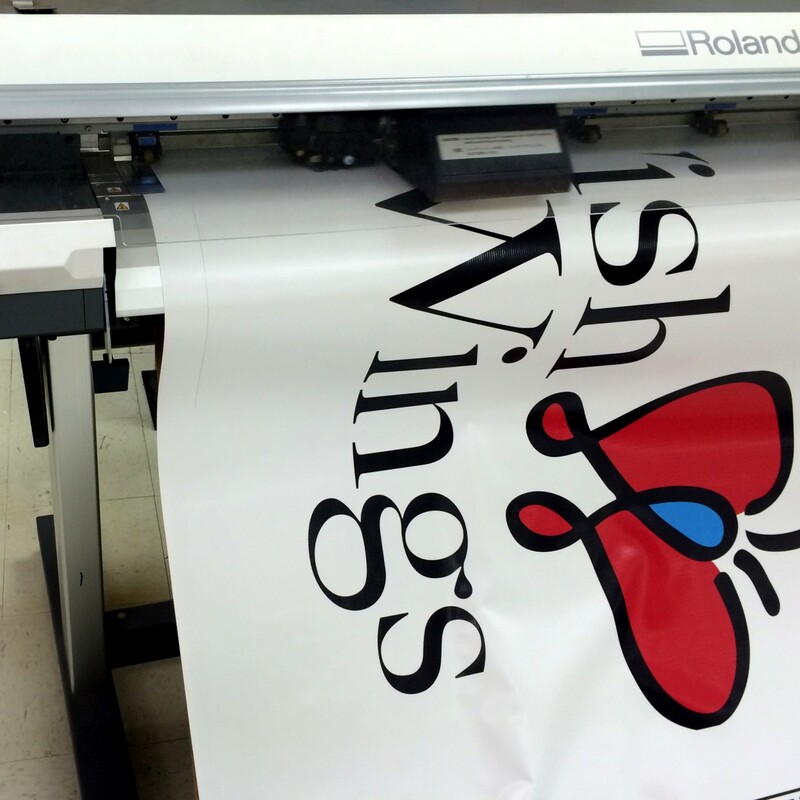 As digital printers, we can help you showcase your brand in the best possible way. Simply send us an image or work with our in-house graphic design team to create one, and we’ll print it on almost anything! Although we would love to list every printed item we offer, they simply wouldn’t all fit in a blog post. Now that you’ve gotten a glimpse of what we can make with a digital printer, get creative! Think about your brand and which products will increase your exposure the most. You’ve got plenty of options, so what will you print your logo on next? Posted in art, decals, digital printing, posters, services, signs and tagged as Cornerstone Impressions, digital printing, Print Company. Great ideas! I tend to judge books by the cover and companies by their visual appeal. As a customer, I can see how companies using digital printing has influenced my choices. I think seems like a better alternative to other printing options.